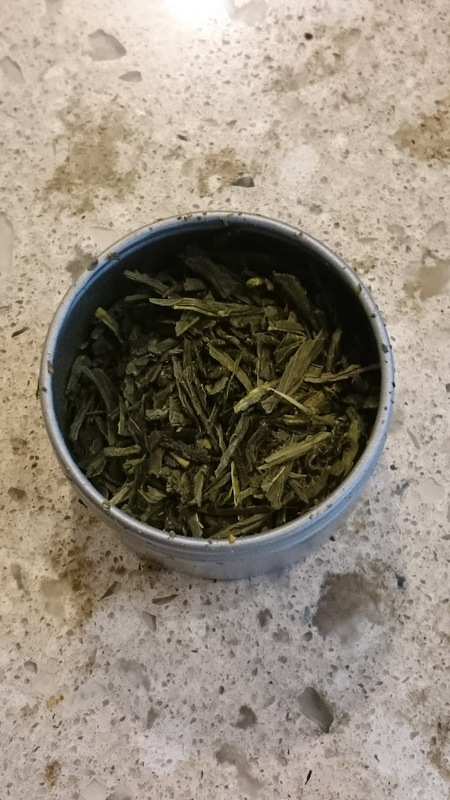 Let me preface by saying there is nothing wrong with this Japanese Sencha by DavidsTea. It's just boring as hell. 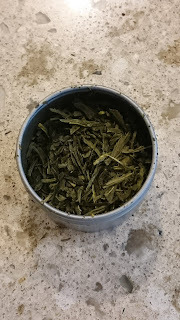 It's nice and earthy and enjoyable, but just kinda boring after trying, again, Tea at Seas green. I know, I know, they are different types of green. But the flavor on the Tea at Sea green was so much more complex and enjoyable, this one just pales in comparison. So this particular green gets a 6/10, just because it pales in comparison to others.